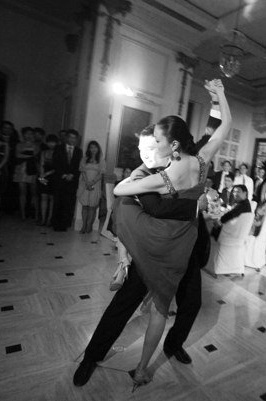 What could be more romantic than to dance Argentine Tango as your first dance in your wedding? It usually take around 4-6 lessons to make a choreography, and a few more lessons to make sure you feel comfortable and confident for a wedding reception performance. The whole process of preparing the wedding dance is actually a very enjoyable experience, one of the couples said that it was the most happy moment amongst all the other things preparing for the wedding which can somtimes quite stressful, so make sure you give yourself much time to prepare before the wedding. We offer Wedding Dance Packages. Classes can be arranged at flexible time schedule and venue. For price and details, please email us at otrotangohk@gmail.com.